Permatron is pleased to play a part in our customers’ success in utilizing activated carbon air filters to create a new and innovative solution for improving air quality. Congratulations to our customer, Aerovex Systems, for being awarded the Schoon Scientific 1st Runner Up Award for Most Innovative Idea in 2014! Aerovex has won this award for their “Three Zone Protection” approach to improve air quality in beauty salons. The three different zones include the breathing, room and building zone. In salons, just about very substance has safe and unsafe level of exposure. When safe levels are exceeded, there is a chance of injury. To avoid injury, beauty salons need to follow certain guidelines to ensure that services are performed in the safest way possible. Since beauty salons have so many different vapors and dusts in the air, clients and workers alike can be affected. That’s why it is important to minimize the inhalation exposure risk to these substances. To achieve this, beauty salons need the right air filter solution to stay properly ventilated. In the building zone, of the “Three Zone Protection” approach, Aerovex Systems recommends Permatron’s DustPlus® activated carbon air filter. 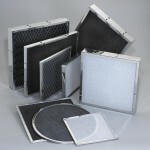 Proper maintenance of the HVAC system, requires a good air filter. Many beauty salon HVAC filters cannot remove vapors or small dust particles in the air. 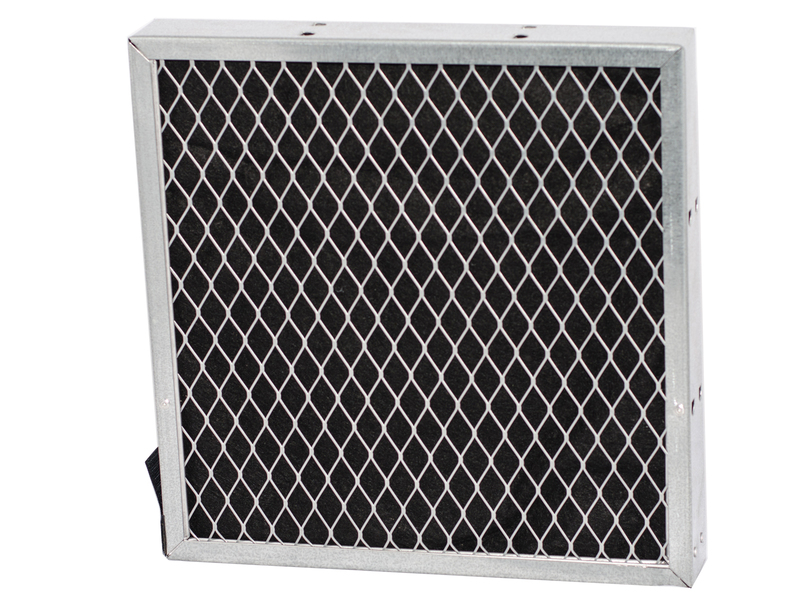 However, Permatron’s DustPlus® activated carbon air filter has a washable electrostatic prefilter for particulate removal plus a replaceable back panel of activated carbon air filter. The DustPlus® activated carbon air filter is able to remove vapors in the salon as well as small dust particles that other air filters miss. 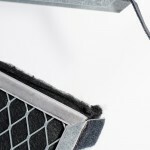 To ensure proper ventilation, the activated carbon back panel air filter can be easily replaced when saturated. Learn more about Aerovex System’s “Three Zone Protection” approach here. 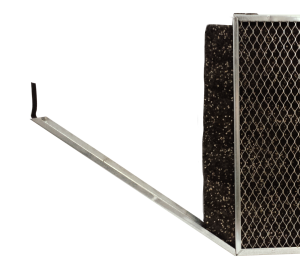 Learn more about the activated carbon air filters for odor and fume removal that Permatron offers, click here.